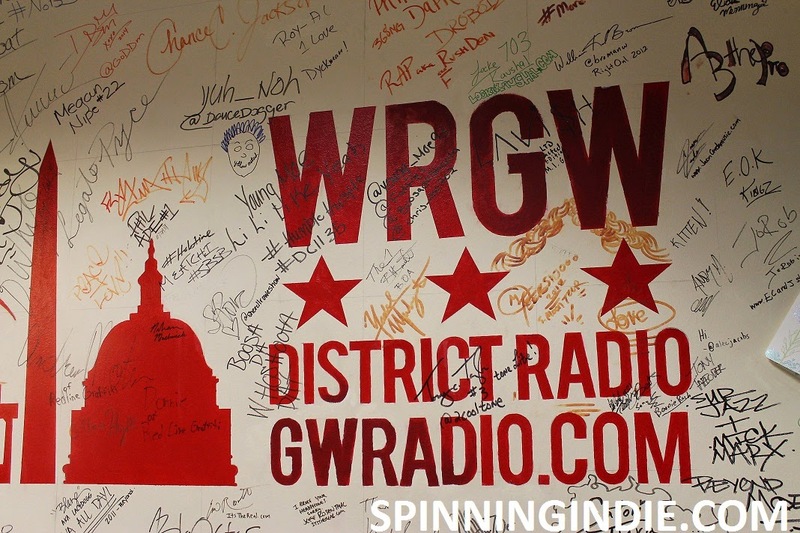 In April 2014, I had the pleasure of presenting at the Saving College Radio symposium at University of Maryland. 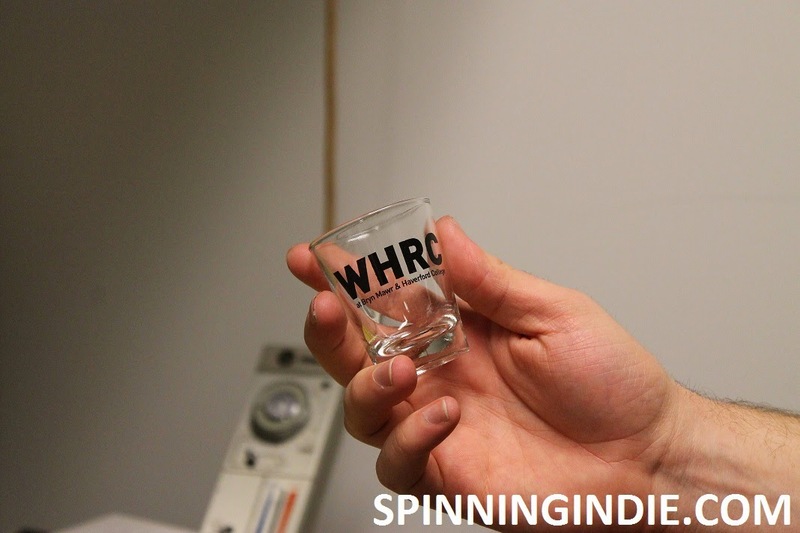 While in the area, I took the opportunity to visit a few nearby stations, including college radio station WRGW at George Washington University in Washington, D.C.
My final radio station visit while in the Philadelphia-area this April, was to see the station where it all began for me, WHRC at Haverford College. I was actually able to visit the station twice this spring, once while school was still in session on April 9 and then again during my college reunion in May, 2014. 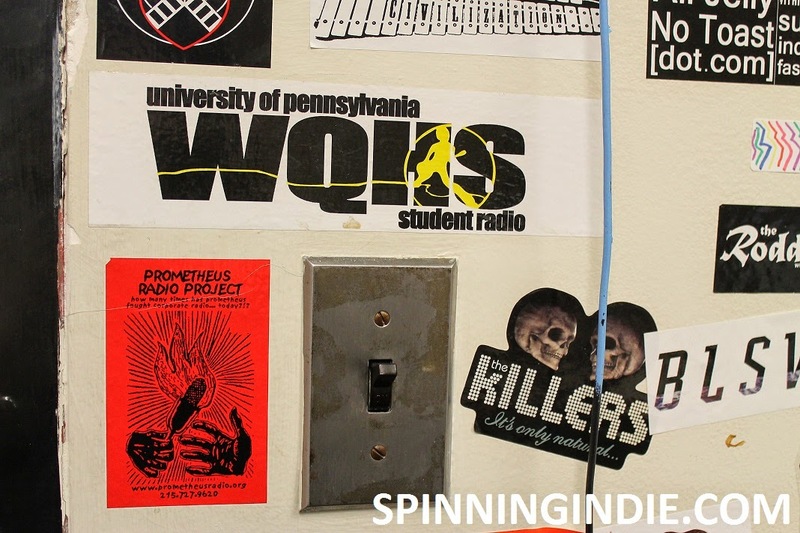 On a day when it seemed impossible to visit one more station, I did just that and ventured into Philadelphia to tour University of Pennsylvania's student radio station WQHS on the night of Tuesday, April 8, 2014. The morning and afternoon were a whirlwind of visits to see stations at Villanova University, Swarthmore College, Haverford High School, and St. Joseph's University. After a short break, I headed to Philadelphia.